March is officially known as Brain Injury Awareness month. It's a time to highlight how these serious injuries can affect its victims and their families. It's a scary situation and often very confusing for many families. Understanding who is legally responsible for a loved one's estate and affairs after a brain injury can be complex. That's why we're talking about Guardianship, and what it could mean if you have a loved one who suffered a traumatic brain injury. 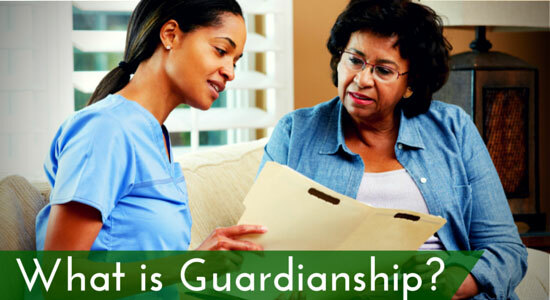 What is Guardianship? How Will it Affect You and Your Loved One? You might be asking, "What is the difference between Guardianship and Power of Attorney?" These are two legally different procedures, and we'll help you understand the difference. Guardianship – One person is appointed by the court to make decisions for someone who is ruled legally unable to make decisions for him or herself. There are different forms of Guardianship, and they impact the rights of an individual differently. 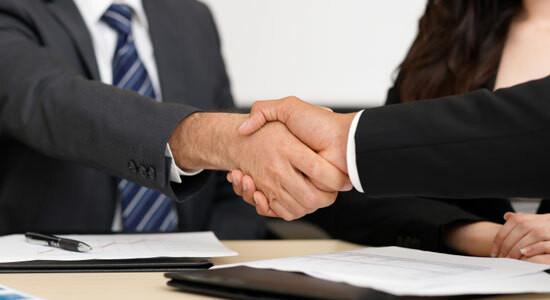 Power of Attorney – It must be given over by someone who is fully competent and aware of what he or she is signing. However, there are different forms of Power of Attorney that will impact the ability of someone to act on the behalf of the injured. Guardian of the Person – This individual acts as a caretaker on behalf of the injured person. They tend to directly handle medical and personal needs. Guardian of the Estate – After an injured person is ruled incompetent, this individual is able to handle business or financial affairs on their behalf. General Guardian – This individual is allowed to fulfill both roles when assisting an injured person. They act as both estate guardian and personal caretaker. The courts often grant guardianship. This means that if you are appointed as general guardian or guardian of the estate, you must carefully manage the business and financial affairs of the injured person. You will be required to file a report annually including details of any transactions, receipts, payments, or any other spending that occurs that year. Should You Consider Power of Attorney? If your injured loved one is still of the presence of mind to make a decision about power of attorney, then it's a conversation you should consider having with them. Making sure that you or another family member will take care of their affairs can offer a world of comfort and peace of mind. If you and your loved one decide to address Power of Attorney, make sure you consider full-term durable power of attorney. While standard Power of Attorney allows you to make decisions while the injured party is still mentally capable, he or she must consent to durable power of attorney for you to be able to make decisions if they become mentally unable to do so. Durable power of attorney acts as consent for you to act on a loved one's behalf if their cognitive function decreases and they are unable to make decisions. Traumatic brain injuries are daunting challenges to face. But you're not alone. The Brain Injury Association of America has numerous resources for those families affected by traumatic brain injury. If you ever need the help of a law firm, give us a call. Our consultations are always free, and we'll make sure to answer your legal questions. There's never an obligation to hire our firm when you call, and we're standing by to help you – 24/7.